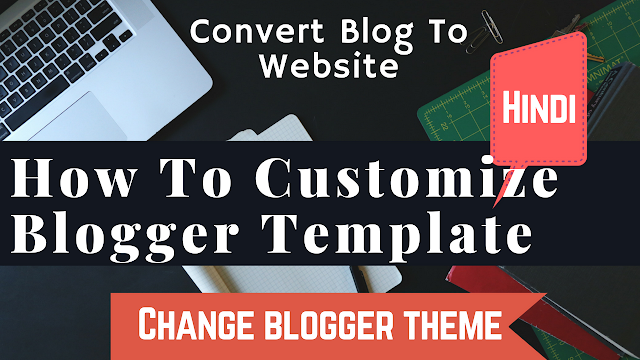 How to customize blogger template | Change blogger theme | Integrate blogger into website 2018. In this video I'll teach you how to edit blogger theme Top Navigation / Footer Menu, Social Top, Mobile Logo, Main Menu/DropDown/Multi DropDown/Mega Menu, Hot Posts, Featured Posts 01 and 02, Post List Widget, Social Widget, Post Layouts, Theme Options, Facebook Page Plugin and Customizing Your Template. Please don't forget to Like, Share, Comment and Subscribe to our Techno Vedant Channel for more videos.